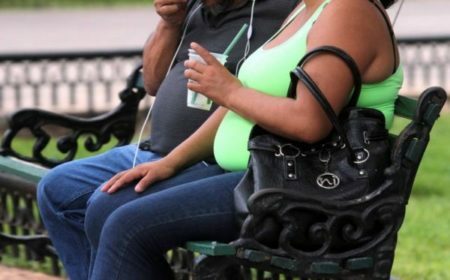 A new report claims the obesity problem in Mexico that has led to many of. 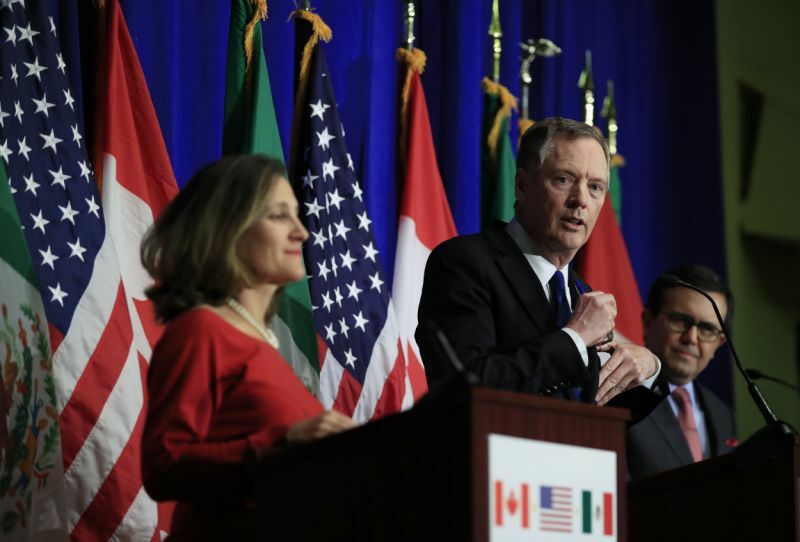 U.S. Trade Representative Robert Lighthizer issued this statement on the conclusion of the 5th round. 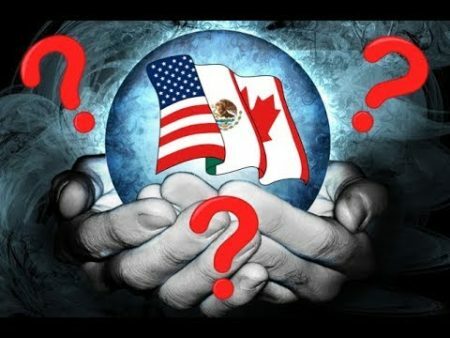 If the North American Free Trade Agreement (NAFTA) ends, the states at greatest risk will. 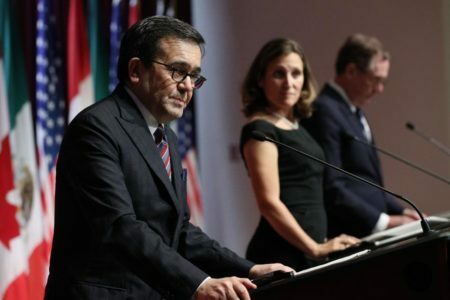 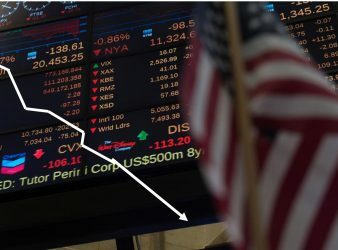 According to Yahoo News, officials from the United States, Mexico, and Canada said this week. 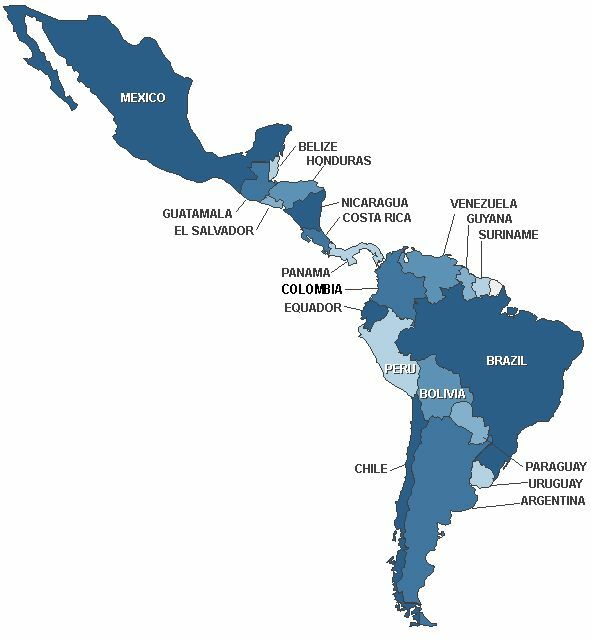 LOS CABOS, Baja Calif. — Juan Cortina Gallardo, President of the Latin American Business Council. 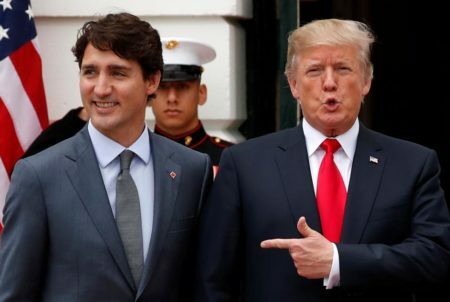 Canadian representative fears the continuity of the Agreement hinges on politics and not on technical. 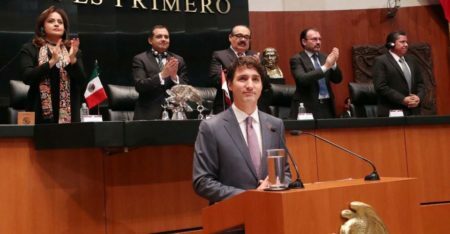 Canadian Prime Minister Justin Trudeau highlighted the need to improve salaries and working conditions in. 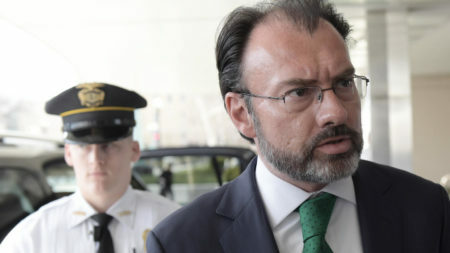 WASHINGTON and MEXICO CITY — U.S. President Donald Trump said on Wednesday Oct. 11 that. 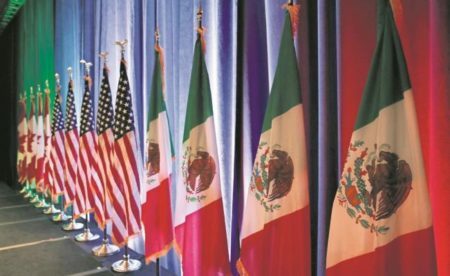 MEXICO CITY — Mexico will only remain within the North American Free Trade Agreement if.